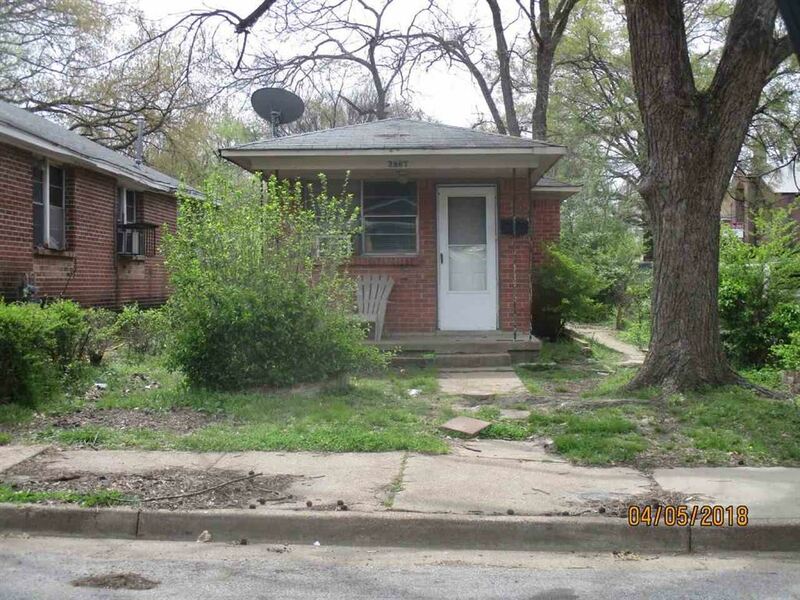 This 2/1 in 38114 is currently occupied for $360 with a lease end date of 01/06/2020. Showings and inspections allowed only after offer is accepted, no exceptions. Do not disturb the tenant; buyer to verify all schools. Going E on 1-240. Take Exit 21 for Prescott St. Turn left on Park Ave then right onto Maywood St. Turn right on Douglass Ave. The house is on the right.